Aïssatou Dia, a shy teenage girl living in the Parisian suburb of Aulnay-sous-Bois, attends school each day knowing the odds are stacked against her. The fashionable Regis N'Kissi greets each day with a smile and focuses on his dreams rather than his fears. Nine other children and teenagers demonstrate astonishing personalities and hopes for the future despite growing up in some of France's most underprivileged housing projects. 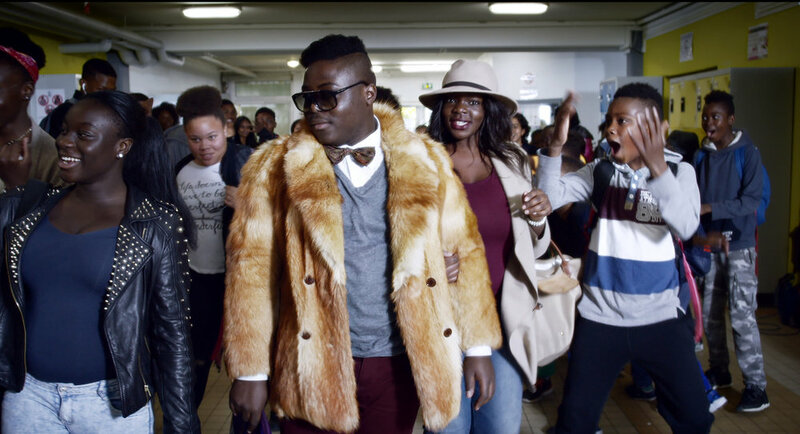 Capturing the perspectives of Parisian youth living on the fringes of society, Swagger strikes a poignant and topical portrait of life inside France's primarily-immigrant banlieue. Olivier Babinet's first documentary feature premiered at Cannes ACID, CPH:DOX, Jeonju, Hamburg, Stockholm and Quebec City, where it won the Jury Prize. In an exclusive essay for Filmatique, Dr. Sylvie Blum-Reid explores Swagger in the context of classical documentaries, La Haine and suburban cinema of the 90s. "A visually striking, atypical portrait of French youth... Babinet and Finnish cinematographer Timo Salminen create a colorful visual exploration that's part urban fantasy and part ethnographic group portrait... 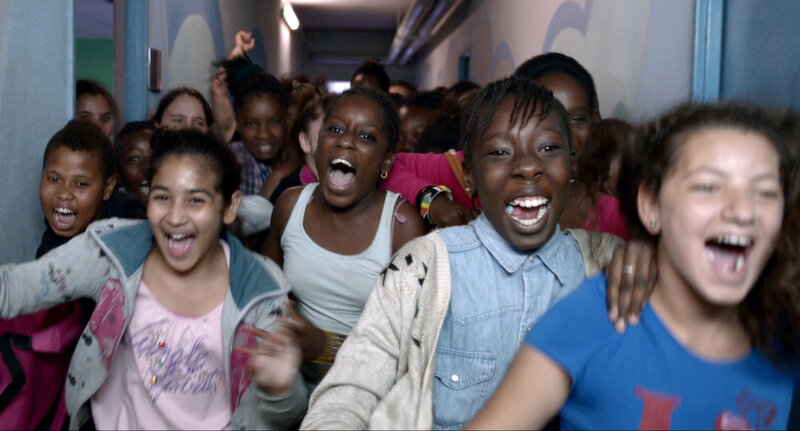 Compared to a film like Jacques Audiard's Palme d'or winner Dheepan, which depicted the banlieue as a lawless war zone populated by gun-toting thugs, Swagger offers a portrait that’s both closer to reality and filled with a genuine sense of hope"
"[Z]eroes in on deadly issues with flash and style... Rather than showing us poor black and Arabs adolescents ensnared by a drab, alienated, violent world, [Babinet] gives them the dignity of transcending and transforming their environment with their dreams, hopes, and above all their individuality. We don't see them as victims, or sociological statistics"
"This documentary succeeds in being as passionate as it is funny, offering us a concentrated dose of pure energy... A genuine morale-booster... that restores our faith in the future of humanity"
"Olivier Babinet has made a whimsical and moving documentary about a group of middle school students in [the Paris suburb of] Aulnay-sous-Bois"